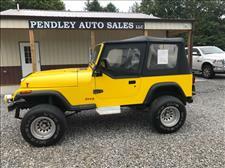 Visit Pendley Auto Sales LLC online at pendleyautosales.com to see more pictures of this vehicle or call us at 270-641-0551 today to schedule your test drive. Drove from Michigan to buy my dream Jeep at Pendley Auto Sales. Leonard was wonderful! 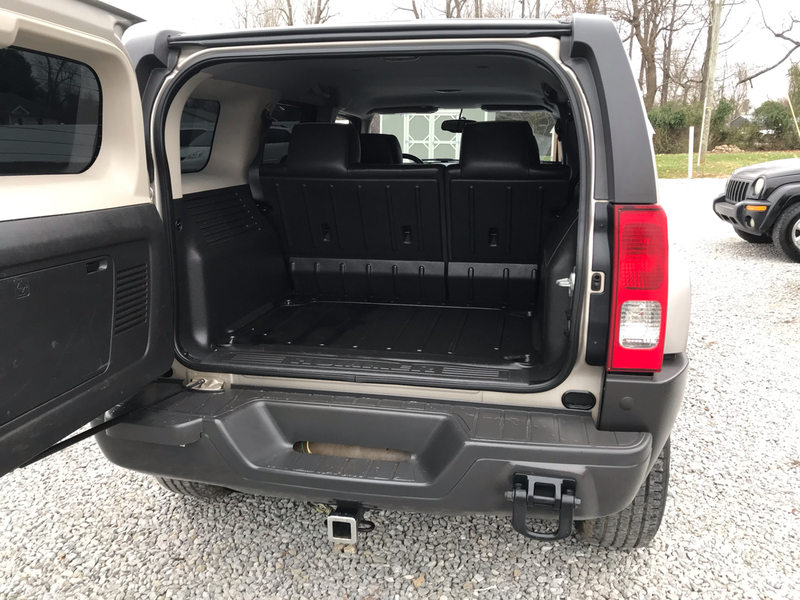 Best experience buying a vehicle ever!